The Starboard Home album is out today. Lisa joined Paul Noonan, Paul Cleary, Cathy Davey, Duke Special, John Sheahan, James Vincent McMorrow, Caitriona Lally, Gemma Hayes, jape, Colm Mac Con Iomaire and Declan O’Rourke to create this collection of songs that reflect on the relationships between the Port, the City and the Liffey through song, ranging from elegant electronic pop to sublime trad inspired moments and crafted song-writing. The Irish Times review can be found here. 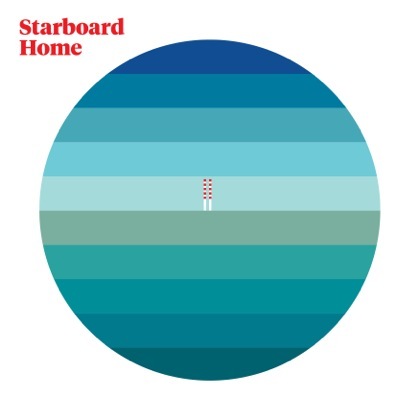 The Starboard Home album can be purchased here and performances of the album will be on June 22 (Sold Out) and June 23rd (limited tickets available) at The National Concert Hall. 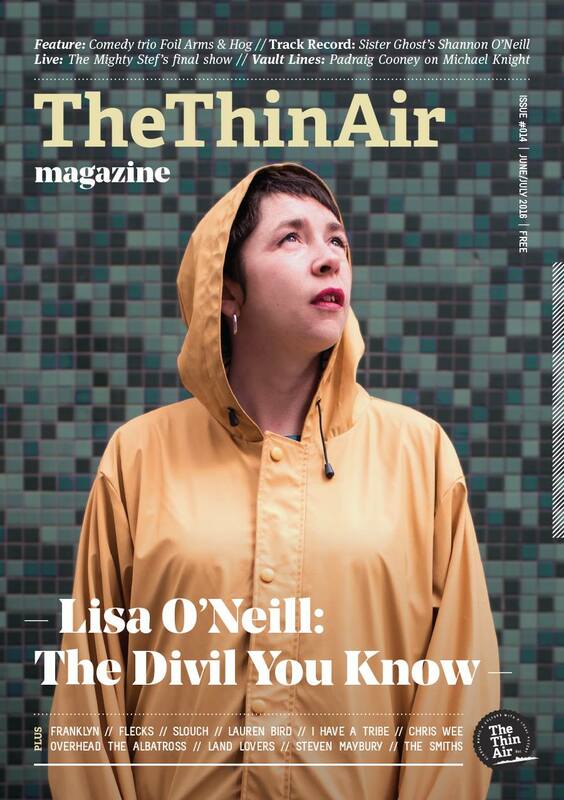 Lisa is featured in the June/July 2016 issue of The Thin Air magazine. It is free and available right throughout Dublin, Galway, Cork, Belfast, Derry and elsewhere very soon. Without resorting to re-enactments, how can you visually tell the story of a woman from 1000 years ago? I was approached by Lisa O’Neill and Grace Corry to help shoot this video. Lisa and Grace already had a strong idea of Gormlaith emerging from the grave. To this foundation, we added a forest, a water and a fire scene. The inclusion of these scenes helped us to signify the emotions that Gormlaith feels in the song. Lisa brings Gormlaith’s voice into the present with such lines as “I’ll dance from the grave” // “I’m bad luck Brian, It’s dangerous lying beside me”. To complement this, we slowed everything right down and shot the fire scenes in reverse to give a dreamlike feel to the video. These subtle effects serve to represent a liminal place that exists betwixt and between the real Gormlaith and Lisa’s representation of her story and struggles.